Any serious Gardener should own a Scarifier. A Scarifier will help you to remove thatch, which is the build up of dead organic material from the top of your lawn, hindering any future lawn growth. Our Viking Scarifiers will ensure your lawn has access to the vital nutrients, air and water it needs to grow healthily. Viking Scarifiers are well made, durable and incredibly affordable. Amongst the models in the Viking Scarifiers range include the Viking LB 540 Petrol Scarifier. The Viking LB 540 Petrol Scarifier, is one of the best Viking Scarifiers around at the moment. 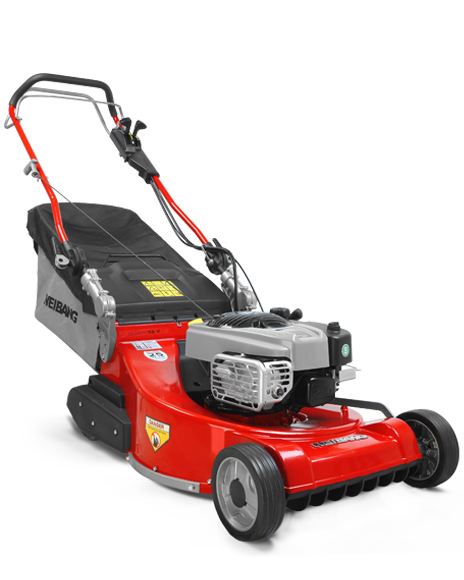 With a powerful and easy start petrol motor, the LB 540 scarifies to a width of 15”/38cm. The depth of the seven blades is easily adjustable, using the rotary controls on the handle bar. The handle bar can be folded, leaving a transportable unit. If you need to Scarify, then this Viking Scarifier is undoubtedly the unit for you. Scarifying your lawn is a must, so why not do it properly and use the best around and a buy a scarifier from the Viking Scarifiers collection. You certainly won’t be disappointed with your purchase!